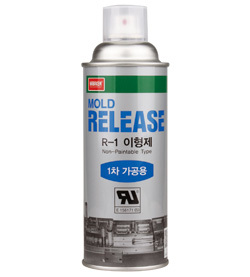 Mold Release R-1 (Mold Release for 1st Processing) is a non-paintable release agent developed by our unique design. This product has best release. Ideal for delicate and precise mold. No residues are remained. 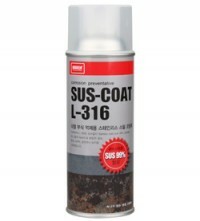 Using this product, defect occurrence ratio is reduced. Also, quality improvement, work hour reduction and cost saving are obtained. 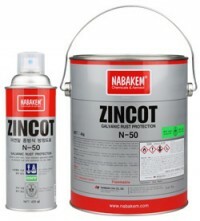 Additionally, it is used widely for polishing, surface protection and lubrication.